If you have access to a home loan, you can use it to buy a car, allowing you to simply restructure your mortgage and avoid the paperwork involved. The pros of this type of financing are that you will have a lower interest rate compared to a standard car loan agreement, you avoid having to complete reams of paperwork and you won’t have to contact numerous vehicle finance institutions applying for another loan. You can apply for vehicle finance from a bank or from car dealerships, for cars that are not older than five years. You will have the option to pay back the loan over a time period of either 36, 48 or 60 months but do remember to factor in the interest rate. 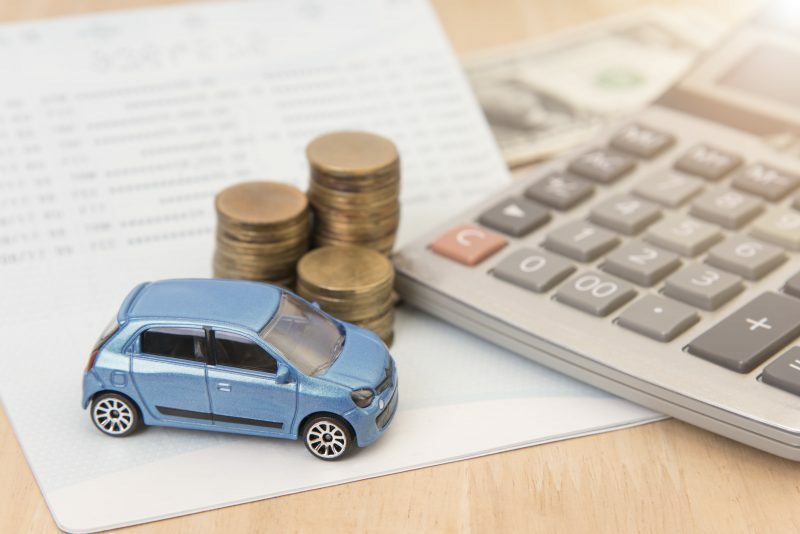 If you do already own a car, then you have the additional option to trade it in, thereby lowering the monthly cost or decreasing the repayment period. The interest rate applied to a personal loan is usually higher than that of a mortgage or car finance. If you are considering to buy a car older than six years from a private seller, this might be your only option. It is a high risk, especially when buying a car without a mechanical or service warranty, where you may find yourself having to pay large sums of money to repair or replace expensive worn parts. Rent-to-own is a monthly contract where you rent a car and unlike other long-term car leasing agents, you have the option to own the car after a pre-determined time period of either 24, 36 or 48 months. Rent-to-own contracts require an administration fee to be paid up front and the monthly rental is paid one month in advance. Need easy vehicle finance in South Africa? Contact Earn-a-Car today.